HEPA filters combined with the exact correct air flow then guarantee a clean work environment for production managers and operators, independent of the existing HVAC system. The result – air quality as in an operating theatre. 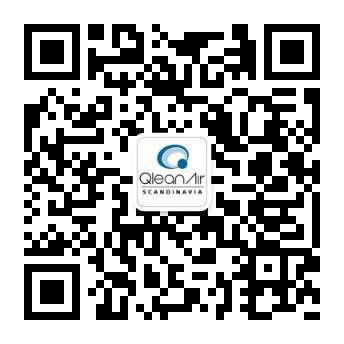 QleanAir has taken its longstanding experience in cleaning smoke one step further because industry wants to keep out bad air and bring in good air. An overpressure is created and a constant level of clean air is flowing into the unit. The system is cost efficient to install. Modules from two square metres and up are ordered as sections, completely based on the conditions on the premises, and they are delivered as flat pack and installed in around eight working hours. The modules are extremely easy to move if there are changes in the production environment. The system is delivered ready for use with 230 V electricity supply, including HEPA filters with high capacity and long intervals between filter changes.